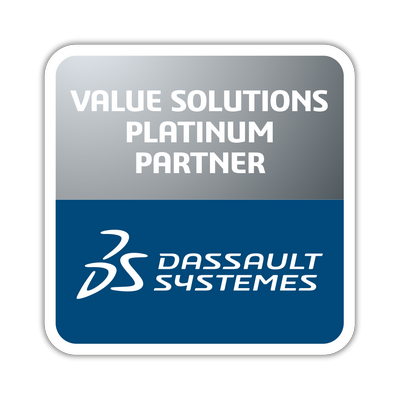 Technodat has received „Value Solution Platinum Partner“ for 2018 in Barcelona. This finest title is given by Dassault Systèmes. Just nine partners with the finest title are from Germany, Austria, Hungary, Slovakia and Czech Republic. Two partners of this choice are from Technodat company in Czech Republic and Slovakia.